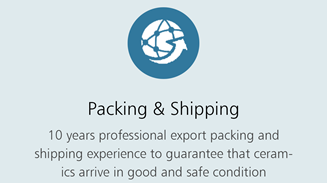 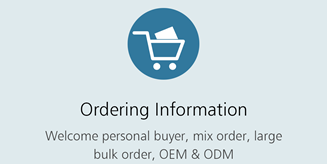 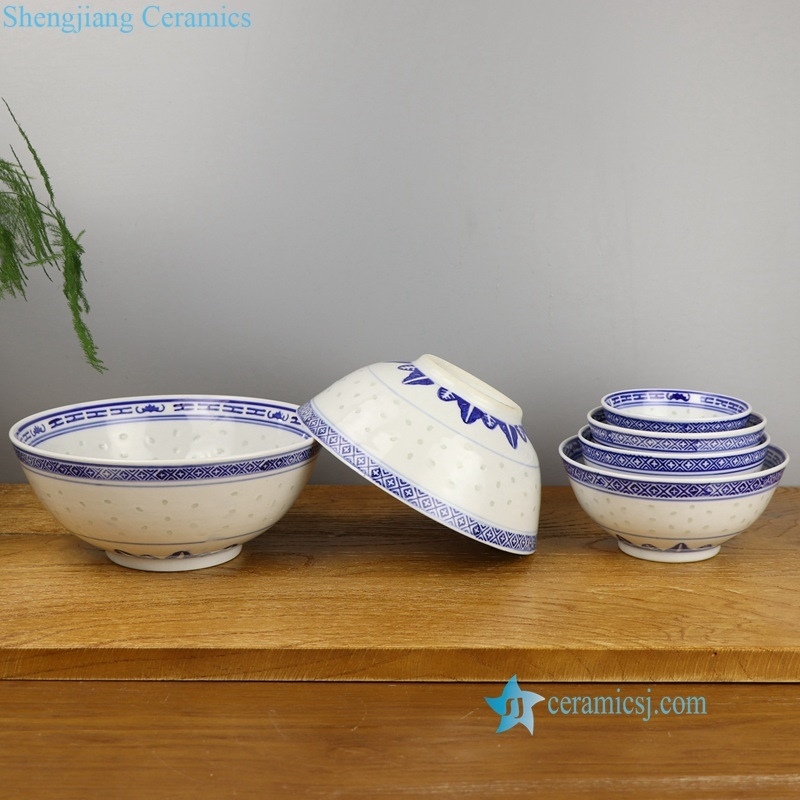 Want to buy any ancient porcelain, send us a message and we will be in touch. 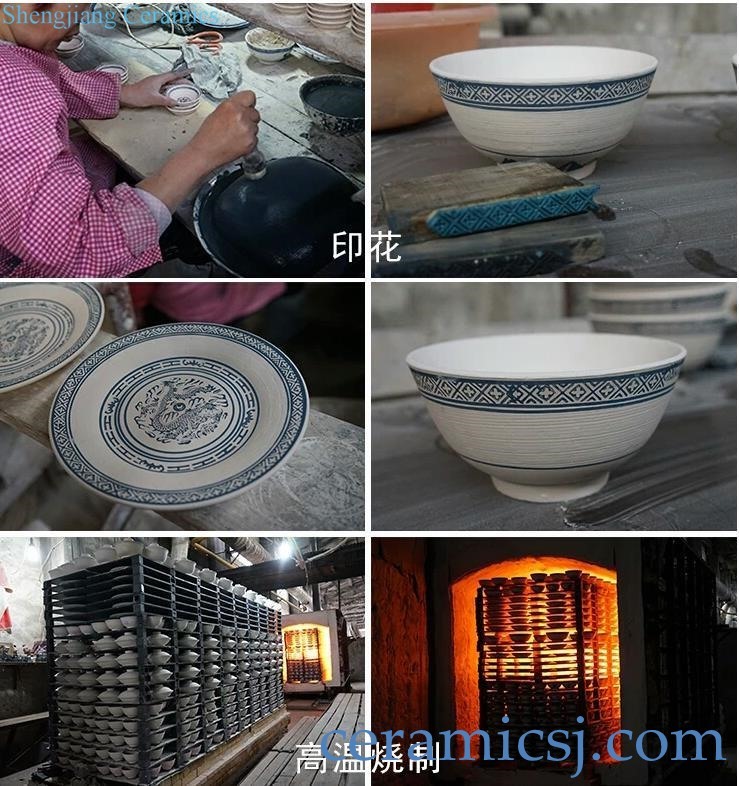 kiln in the exquisite dishes are handmade, each step is jingdezhen old craft master and its students hand-painted creation. 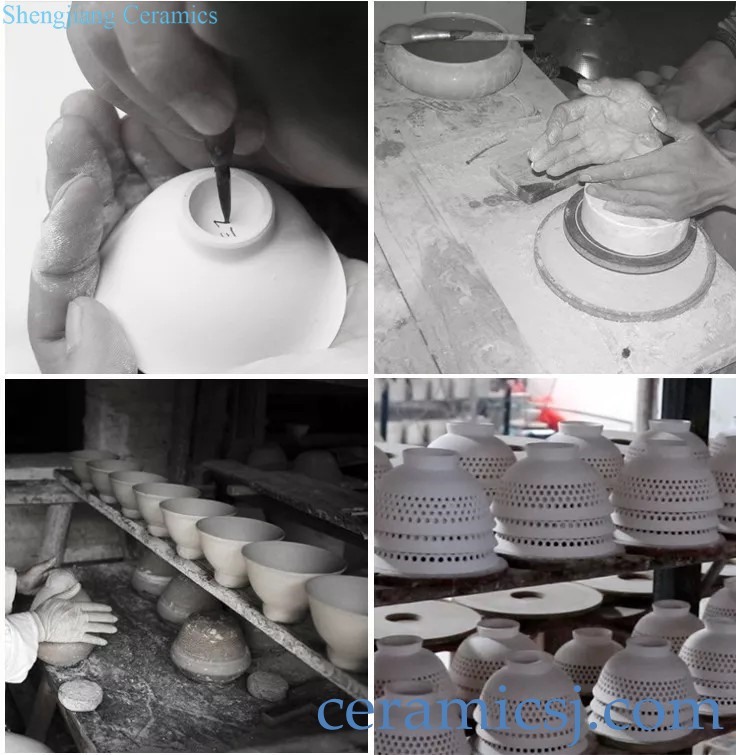 “Linglong” is the original meaning of dexterity, Ming Fletcher, clear, to Linglong called this porcelain is very accurate. 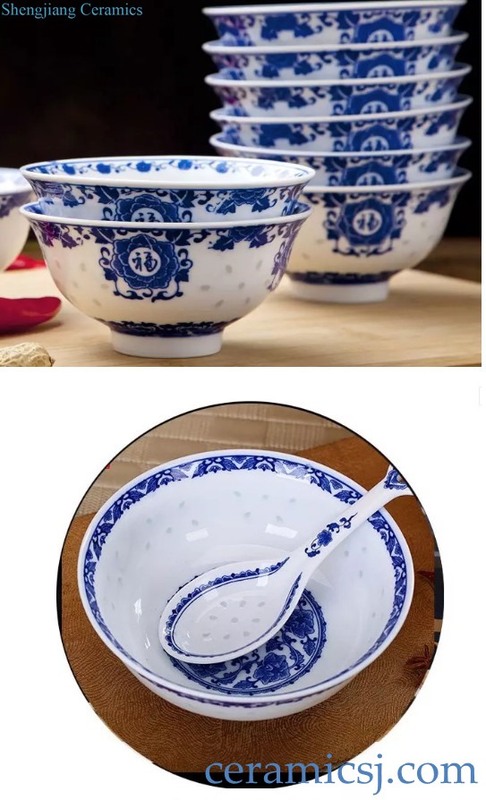 Linglong Porcelain also has a long history, known as one of the four traditional famous porcelain. 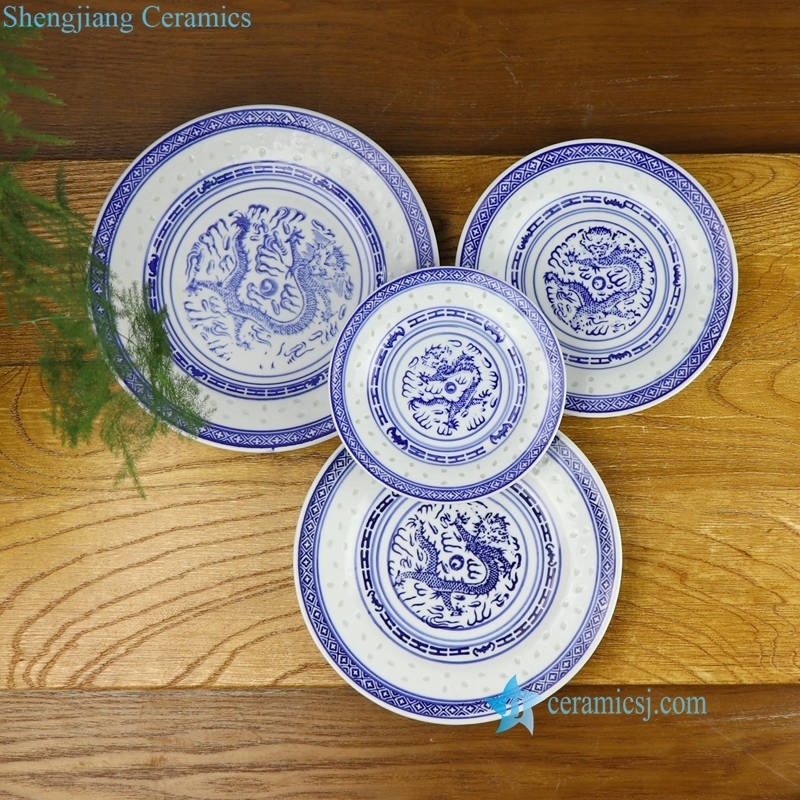 finished products exquisite porcelain is often accompanied by the green flower pattern, called the green and green porcelain, this porcelain has both the art of carving, but also the characteristics of green flowers, both quaint, and fresh. 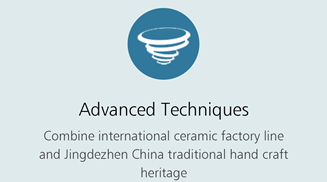 Under its guidance, step into the promenade of ceramic art, into the highest temple. 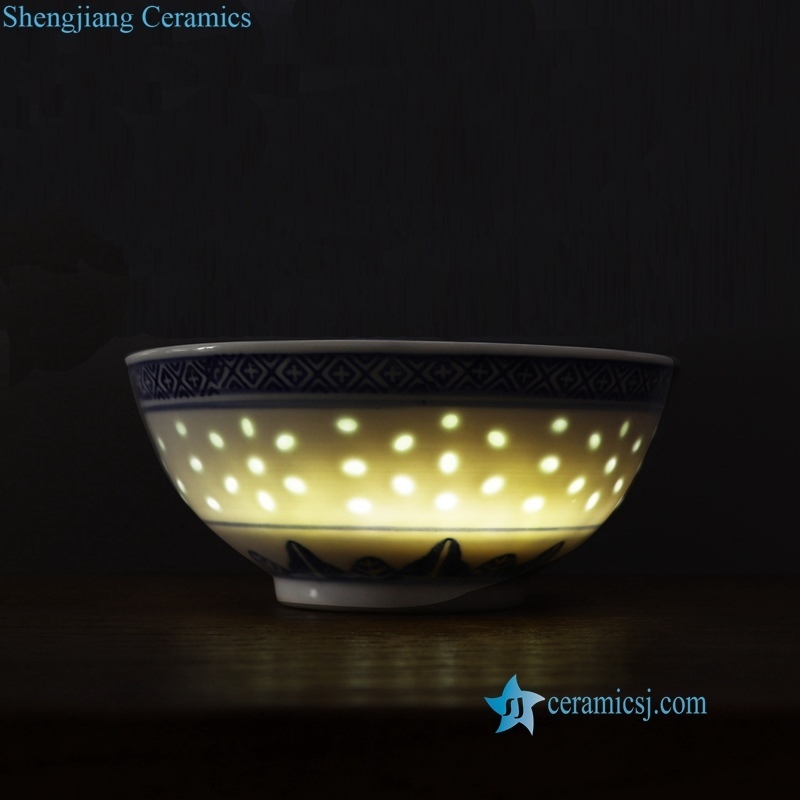 kiln Elegant green and green, the art of Celadon superb, vulgar blend, elegance and custom set off, solidified green flowers, crystallization of the exquisite, so that jade porcelain into the blend, gem embellishment, so that the green flowers and exquisite to create a new world, so that porcelain art refreshed a new milestone, let the world astonished, is the darling of the Times!